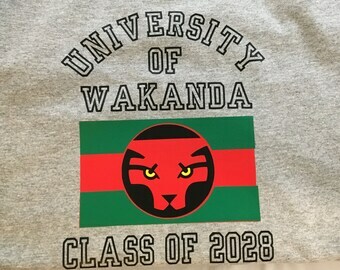 Wear your University of Wakanda Alumni tee shirt with pride! 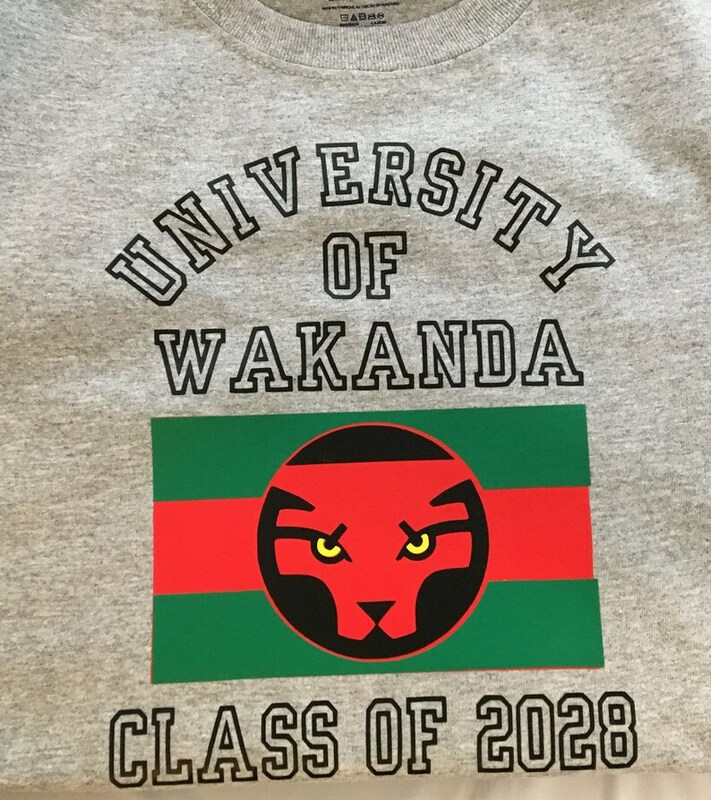 Personalize it with the year that you 'graduated' from this fine university! 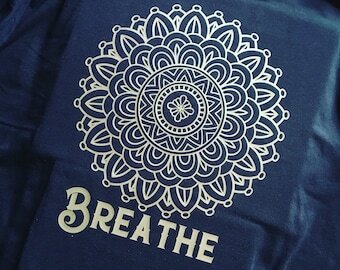 This polyester/cotton blend makes the shirt lightweight, yet breathable. Personalized Baby Announcement 8.5" x 11"
This pillow smells wonderful. I used it last night for my neck and it felt heavenly. You packaged it so well and it was shipped very quickly. Thanks very much. Fantastic! This was packaged very nice with attention to detail just beautiful! This pillow is soft and keeps the heat with flax seed with the added aromatherapy! Love it! Thank you Nia! We accept Paypal at this time. If you do not have a Paypal account, no worries! You can use any credit card in the check out system whether or not you have a Paypal account. Refunds will be administered on unopened packages of Bath Teas. Pillows & pillowcases, because they are used for personal purposes, cannot be returned or exchanged. Custom orders, i.e. 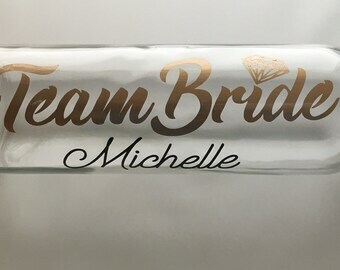 spelling of names will require a spell check prior to shipping. If you accept order and spelling, and it is shipped, and the spelling is incorrect on your part, you will not be able to return for proper spelling. Shipment is scheduled approximately 72-96 hours after payment is processed. If a delay appears eminent, you will be contacted within that time, to make other arrangements.